Welcome, Neo. As you no doubt have guessed, I am Morpheus. The authors of this book are Milind Lokde and Bhushan Gawai. The author Milind Lokde has done his Masters in Computer Applications and has worked in Commercial Department of Western Railways in Mumbai. He is now Assistant Manager in Centre for Railway Information Systems in Mumbai. He is also a Unix and Linux Administrator and an Open Source enthusiast. He is a Buddhist layman and always wished to be monk. The author Bhushan Gawai is a Chemical Engineer and currently working in Financial Technologies as a Lead Programmer in Mumbai. 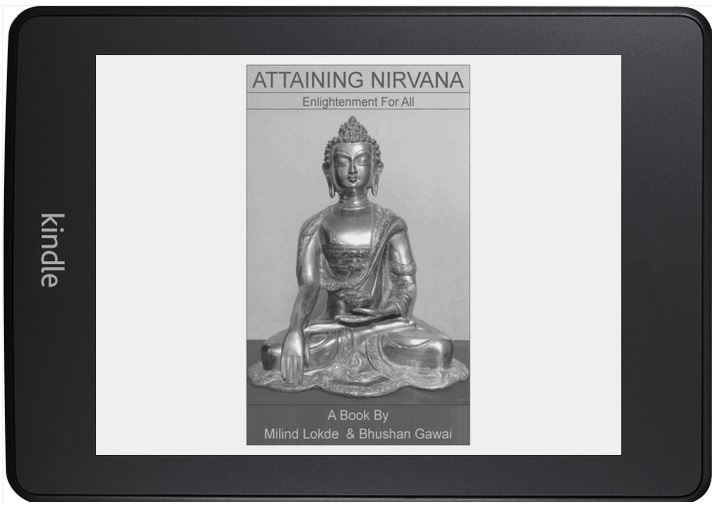 He is also a Buddhist layman and both the authors have similar interests that brought them together to write this book. OR just fill the contact form bellow and submit.